Surely the Facts of Life are not in dispute. 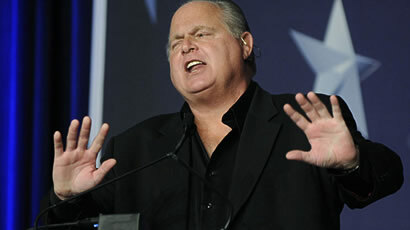 Rush had Sandra Fluke to complain about. Huck’s sites are aimed at every female alive. See how it works Huck? The majority of Americans are Whores and Pimps!